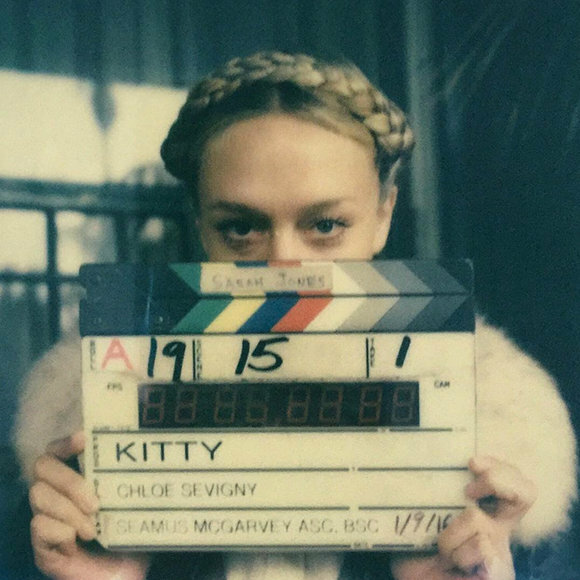 Chloe Sevigny—who costars in Love & Friendship, the adaptation of Jane Austen's Lady Susan—is currently in Cannes where she is sharing her directorial debut. The actor, who has long had her eye on directing, has made a short based on Kitty, a story by Paul Bowles. Bowles, who was an expat American writer and composer who spent much of his life in Morocco and is best known for the book, The Sheltering Sky, also wrote some far out stories. 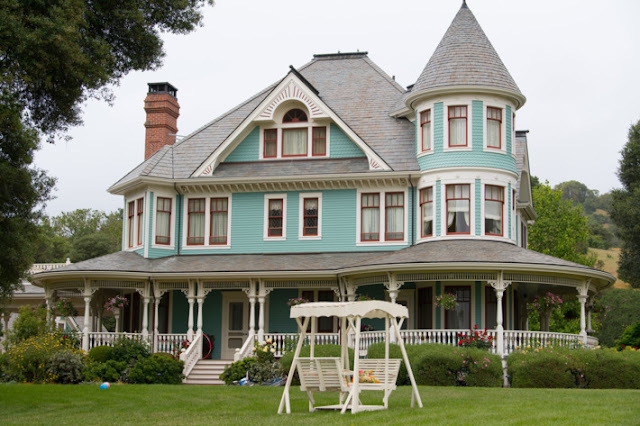 Kitty, for example, is about a little girl who turns into a cat. Here's Chloe Sevigny chatting about her film.